Welcome to the Diss Business Forum - working for you and all businesses in the Diss area. 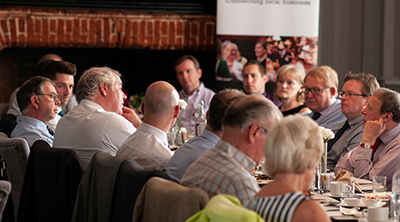 With around 90 local members, we act as a forum for business to business interaction so you can build and nurture your local connections. Diss Business Forum aims to be your channel of communication with local authorities and other organisations within our region. We believe that working collectively, we can speak more powerfully with one voice to keep Diss at the forefront in the minds of decision makers in Norfolk and at Westminster. We think Diss is a great place to do business and we’re here purely and simply to promote our vibrant market town and make sure your business gets the support it deserves. 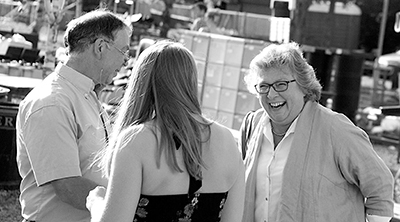 As a member of Diss Business Forum you have an active participation in issues that can make a real difference to businesses in Diss and the surrounding area. As part of your membership, which costs just £30 per year, you will be featured in the Members Directory on our website. 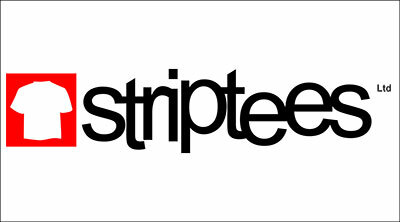 The newest member of the Diss Business Forum is Striptees. Find out more about them and other local businesses in our Member's Directory. Find out how your business can join. Diss Business Forum invites you to attend a Wellbeing in the Workplace event on Wednesday 15 May. The event will be held at Diss Rugby Club from 7.30am to 9.30am, featuring our guest speakers Laura Woolacott talking about the Loop at Work initiative and Rosie Urry from Thriving Workplaces, the Norfolk County Council commissioned workplace health service. Tickets are available to Members for £10 and Non-Members for £12. For more information and to book your tickets, see our events page.